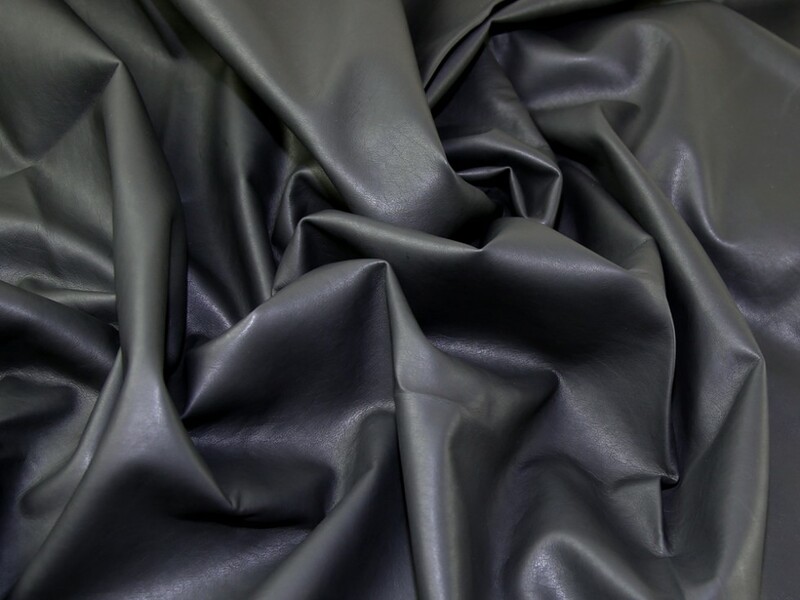 This beautiful fabric is a faux (man made) leather effect fabric which is soft and supple and ideal for dressmaking with its soft woven backing. Make your own tops, skirts, dresses, jackets, even bags and accessories. You could also use it to incorporate in your soft furnishings around the home such as cushions and covers.